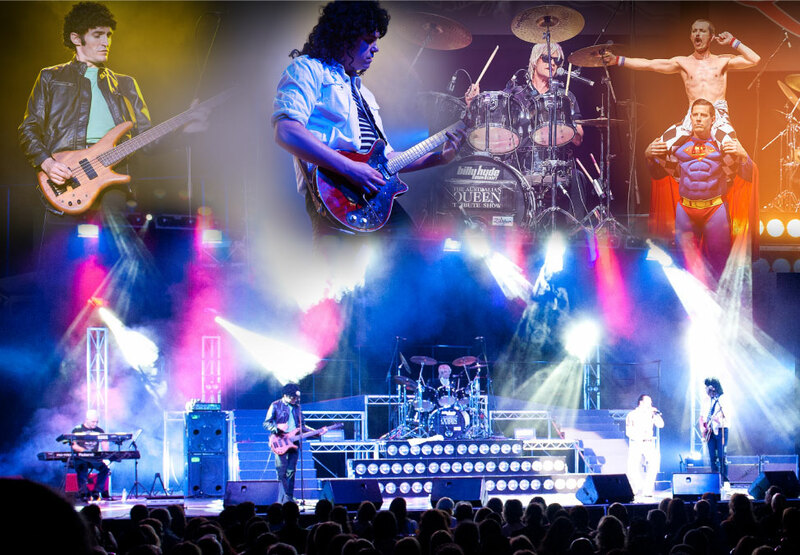 Witness the ultimate Queen tribute show which recreates the music and performance of one of the best British rock bands of all time. 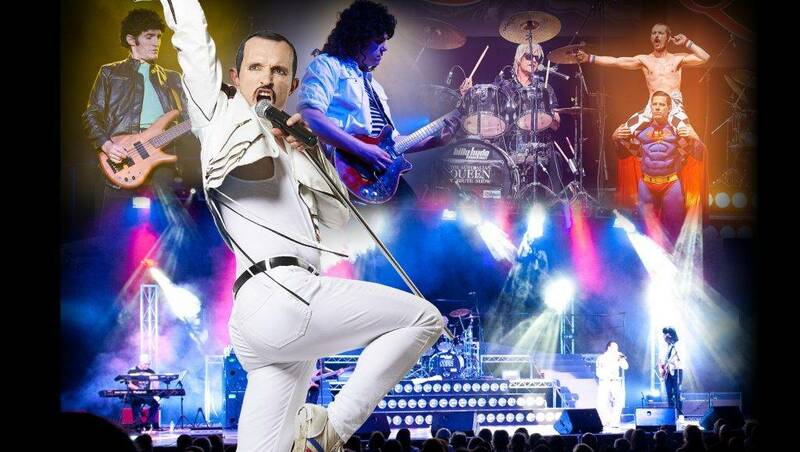 The essence of Queen is captured perfectly with authentic costumes, a stunning portrayal of Freddie Mercury by Gareth Hill, all the amazing guitar solos of Brian May and ground-breaking rock harmonies, in a stage show with state-of-the-art sound and lighting. 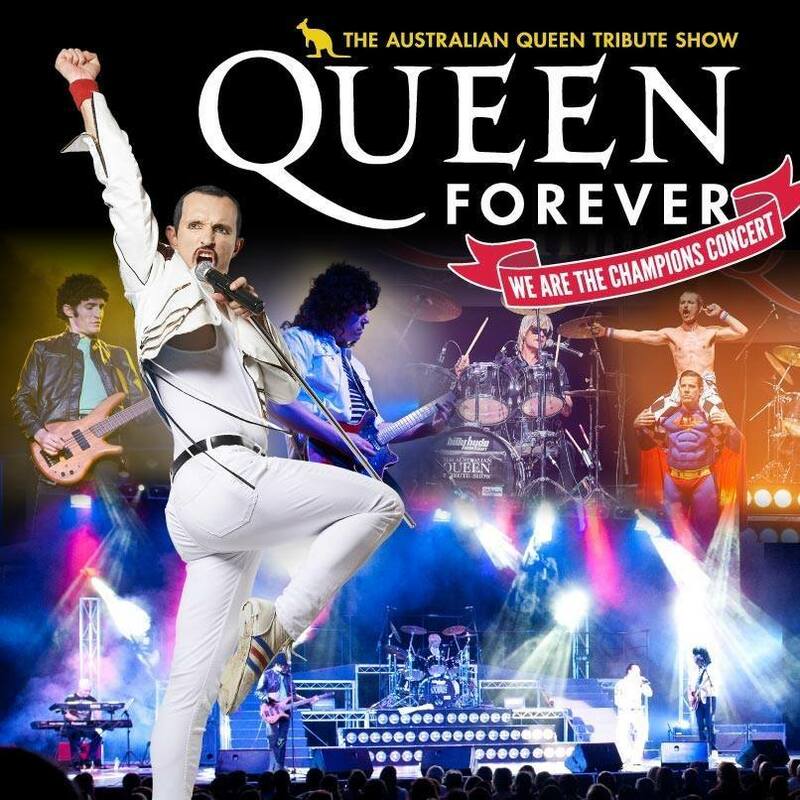 Queen Forever will perform all Queen’s biggest hits including We Will Rock You, We Are The Champions, Crazy Little Thing Called Love, Another One Bites The Dust, and of course, Bohemian Rhapsody plus many more. 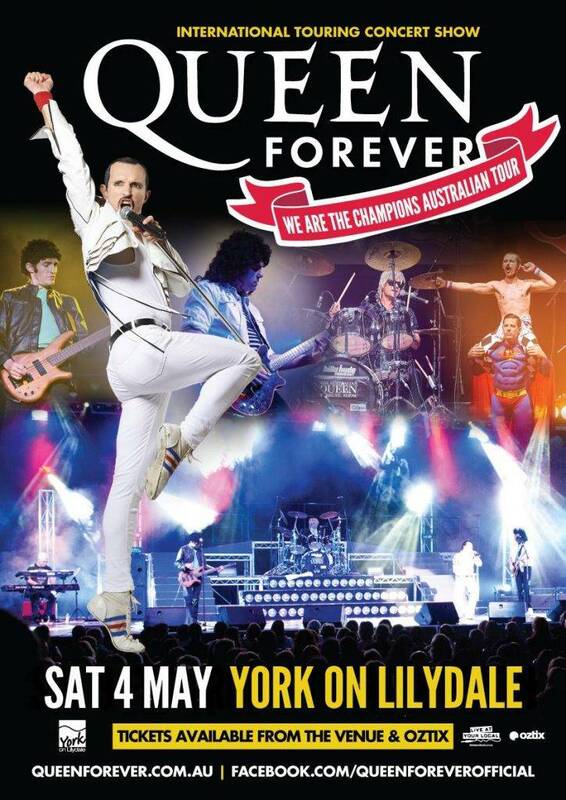 Prepare to be blown away with the magic that is Queen Forever – the closest you can get to the real thing.